With summer season and warm weather, many people are attending weddings after wedding. 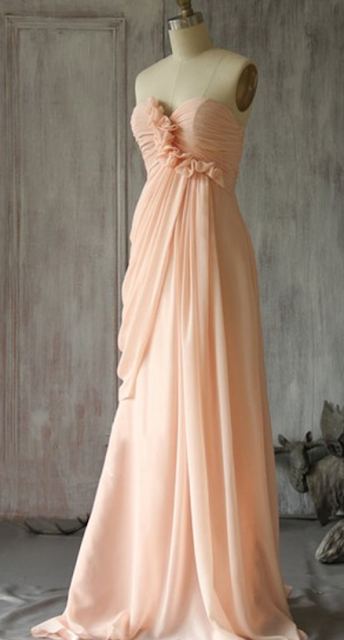 That made me thought of the bridal trends and all those pretty dresses to be worn on such an occasion. 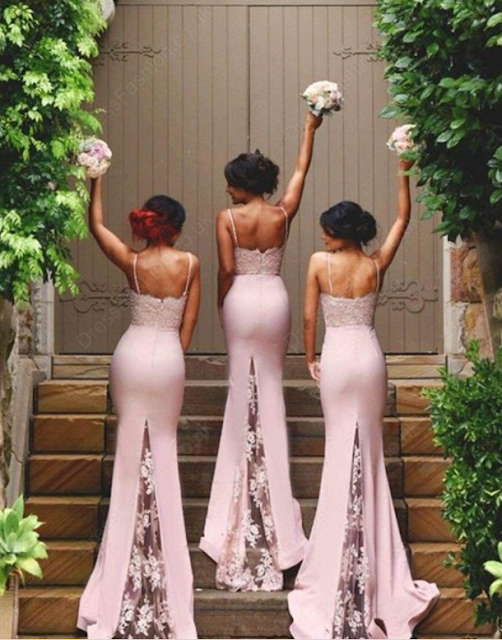 My friend was attending a wedding as a bridesmaid and I remember all the stress and struggle of choosing, trying dresses for so many times until some perfect one matches to all bridesmaid. To find a perfect dress that matches with the bride, with the location, decoration and most importantly to match to all body shape and style of the girls is a challenging task. 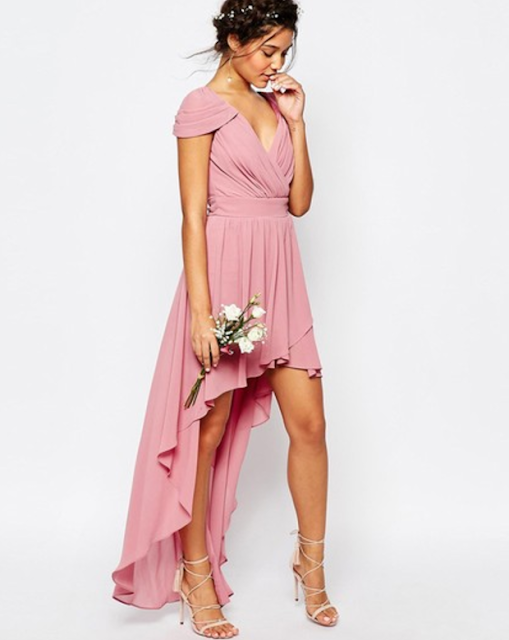 Let me share with you the 5 trends of bridesmaid dresses of this season. As a good starting point, it is worth to visit Millybirdal UK website for some great and wide choices of bridal wear. Or alternatively, browse through some of my old posts for dresses. Pale blue, baby blue and soft colour dresses are great and romantic. Moreover, blue colour was all over the runway during bridal fashion week. There is nothing more romantic then lace for wedding. Lace is sophisticated, daring and yet very feminine. Whether it is on your sleeve, back, V neck or as layers, lace will add the final touch of the dress. Flower patterns and 3D florals details have dominated wedding dresses for many season and still not fading. Don't be afraid to enlarge them, have them patterned all over are in different colours. So what is your favourite flower? This season, we have notices the rise of a cape dress on a catwalk. Whether it is a detailed cropped capelet or a full length cape, it is definitely a trendy detailed addition to your dress. Who said that formal dresses should be long only? Having bare length is nothing bad if you know how to dress and combine appropriately for the occasion. Play on the length of the dress and its symmetry.